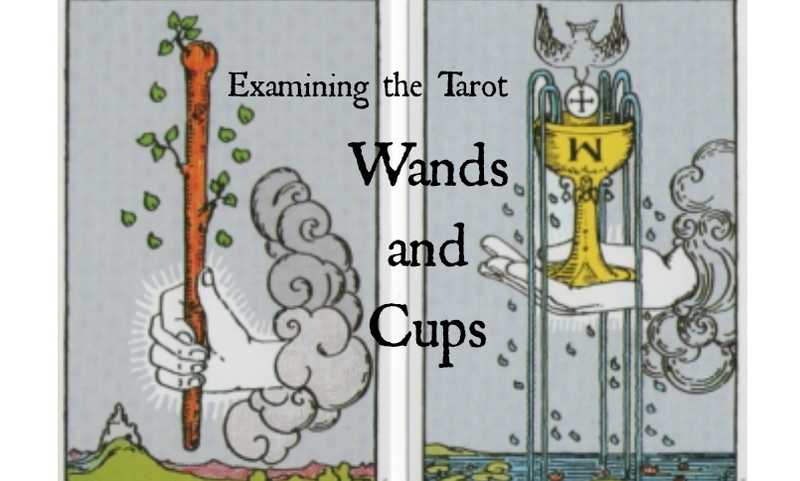 Part Three of this three part course focuses on the fundamental definitions of the Wands and Cups pips and social cards for all skill levels. Looking deeper into the symbolism of the Rider Waite Smith cards Blue will review associations of these Minor Arcana suits to which details will be examined and discussed in a lecture setting. Please bring a notebook and pen.